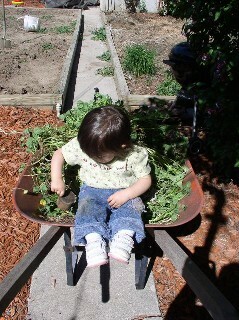 We grow and use vegetables, herbs and flowers from our potager at Katherine's French Bakery & Cafe! Did you know? We have our own potager (kitchen garden) from which we bring in summer's harvest...a plethora of fresh cucumbers, lettuces, spinach, green beans (green, yellow and purple), tomatoes (10 varieties this year, including heirloom! 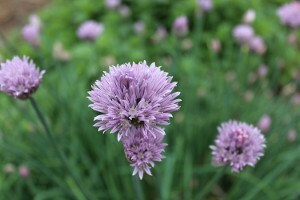 ), fresh herbs galore...and more! We utilize this amazing produce at our bakery and cafe...for your enjoyment! Did you know? We compost! Kitchen scraps, egg shells, coffee grounds, grass cuttings, leaves...and more! 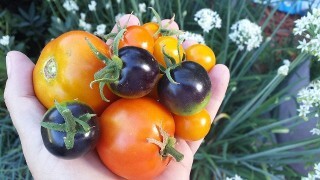 This "black gold" is used throughout our potager (kitchen garden) to amend the soil and make things grow beautifully. We also like the fact that we can use/reuse our resources to good effect! Did you know? We buy local, fresh ingredients whenever possible. We cater "green" events using hormone- and steroid-free meats and organic vegetables and dairy products. We cook and bake from scratch as much as possible to reduce the use of overly-processed foods.